with a cylindrical style design. 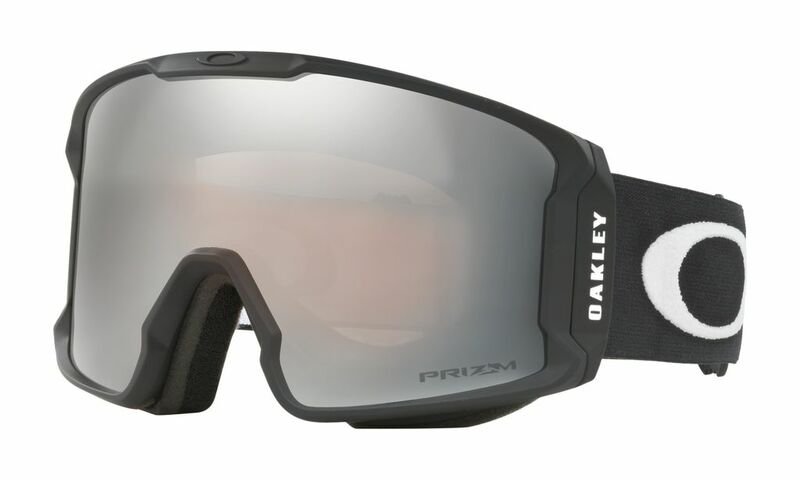 We expanded the size offering as a complete family, adding this medium-sized goggle to the arsenal, equipped with Oakley’s industry-leading Prizm Lens Technology. This low-profile frame design provides increased visibility and improved helmet compatibility, and features an expanded lens volume for optimized peripheral vision and a 40mm wide adjustable strap. Integrated frame strap anchor slots ensure a secure fit over helmets, and discreet frame notches under strap anchors provide compatibility with most RX frames. 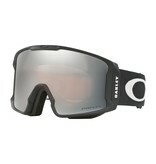 PRIZM™ SNOW LENSES Prizm™ is a revolution in lens optics built on decades of color science research. Prizm™ lenses provide unprecedented control of light transmission resulting in colors precisely tuned to maximize contrast and enhance visibility.